Many people try to overcome their addiction to cigarettes but just do not know how they can do it. Cigarettes can cause serious health problems. Including deadly cancer. It is claiming the lives of many people every day. There are only a few options that are available for a person when it comes to overcoming this habit. When you smoke cigarettes, it is quite irritating to your family and colleagues. The odour that comes from cigarettes is not that pleasant as well. Several benefits come to you when you quit smoking and when you start vaping. 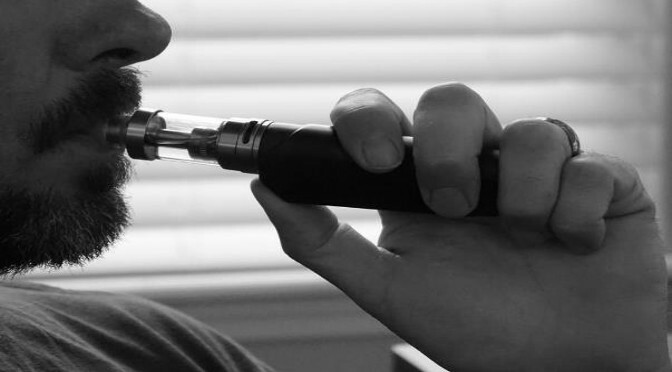 Here are few reasons why you should begin to vape. Way to Become Healthy: When you smoke cigarettes, there are higher chances for you in getting cancer or other equivalently deadly diseases. When you shift from smoking to vaping, you reduce that risk significantly. There is no evidence to prove that that smokeless cigarette can cause any health issues. Only time will reveal us about this thing in the future. As of now, we do not find any risks that come from smokeless vaping. While vaping is also harmful, comparatively, it is less dangerous than the standard cigarette. If you are on the verge of overcoming smoking, vaping is one thing that will assist you in your efforts. So Many Flavours: Many people who wanted to quit smoking do not enjoy vaping because they do not get the feel of the smoking. Usually, people try to use a flavour that resembles tobacco in taste. They do not enjoy that feeling and quit as a result of it. Those who successfully quit smoking, however, try different flavours that are available till they find the one that is best. People who get used to vaping different flavours find it challenging to return to smoking. After few months, if they smoke again, they do not enjoy the feel or the taste. The key, however, for this is to try the different flavours that are available. People Will Love Your Company: Many people do not like to sit or stay with people who smoke a lot because of the odour. It is quite annoying and can also cause serious health problems to people who inhale as well. When you start to vape, however, there is no smoke and odour in the air. People would like to be with you and enjoy your company. You do not have to go out to smoke and then chew gum to make people comfortable to remove the odour. People who are sitting with you will not encounter any health issues when you vape. These are few of the many benefits that you will enjoy when you purchase an E liquid in Australia.